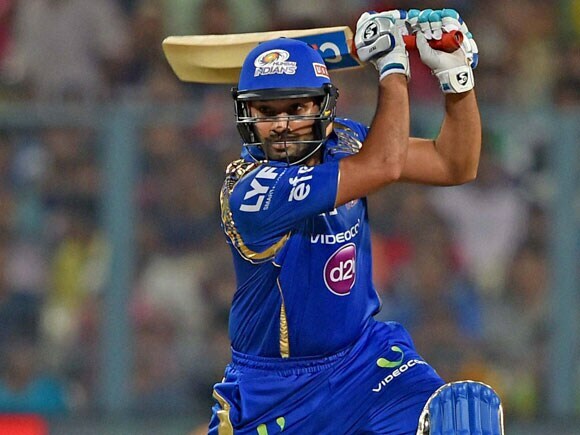 You are here » Home » Multimedia » Photo Gallery » photogallery individual » Jos Butler smashed 22-ball 41 against Kolkata Knight Riders. 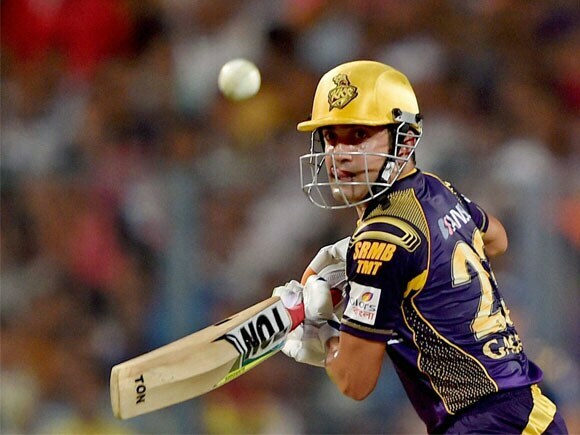 Jos Butler smashed 22-ball 41 against Kolkata Knight Riders. 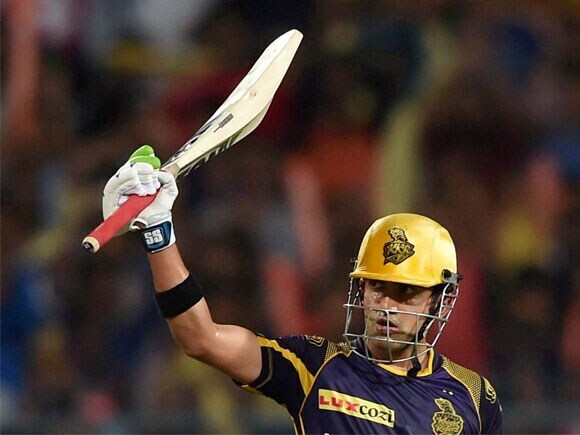 KKR batsman Gautam Gambhir acknowledges the cheers from the crowd after completing his half century during IPL Match against Mumbai Indians in Kolkata. Mumbai Indian batsman Rohit Sharma plays a shot during IPL Match against KKR in Kolkata . KKR batsman Gautam Gambhir and Manish Pandey greets each other to built up their partnership during IPL Match against Mumbai Indians in Kolkata. 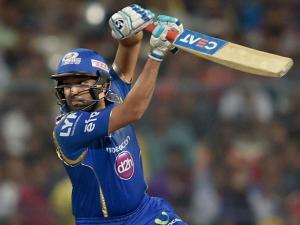 KKR batsman Gautam Gambhir plays a shot during IPL Match against Mumbai Indians in Kolkata. KKR batsman Gautam Gambhir plays a shot during IPL_Match against Mumbai Indians in Kolkata. 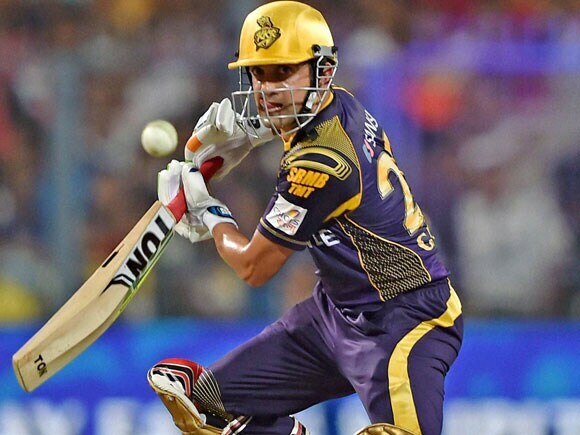 KKR batsman Gautam Gambhir plays a shot during_IPL Match against Mumbai Indians in Kolkata . 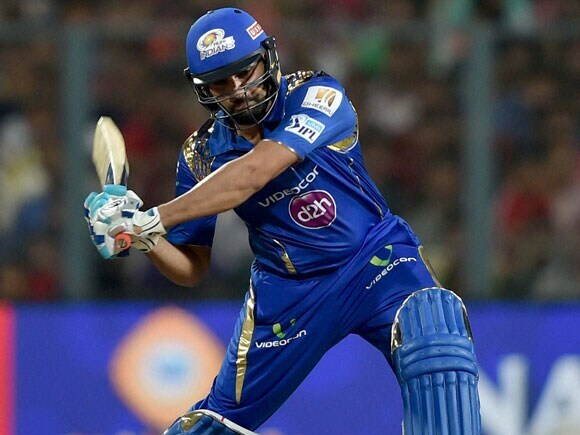 KKR batsman Manish Pandey plays a shot during IPL Match against Mumbai Indians in Kolkata. KKR Bowler Brad Hogg jubiliate with his teammates after dismissal of Mumbai Indian batsman Parthiv Patel during IPL Match in Kolkata. 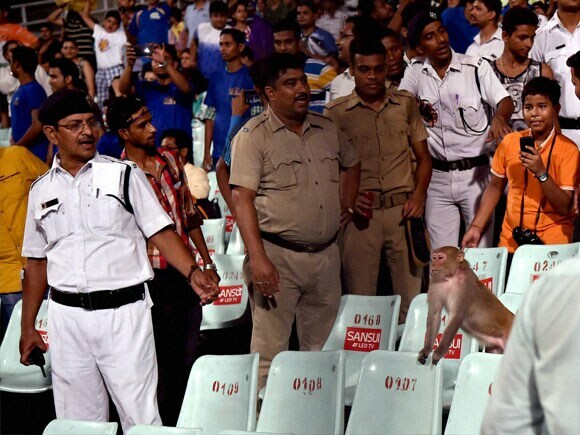 KKR cricketer greets Mumbai Indian batsman Rohit Sharma at the end of their IPL Match in Kolkata. 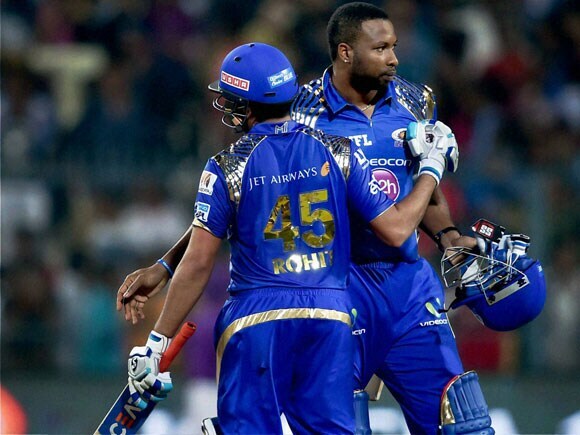 Mumbai Indian batsman K Pollard greets Rohit Sharma after winning IPL Match against KKR in Kolkata. 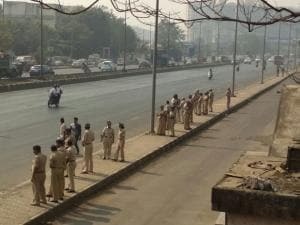 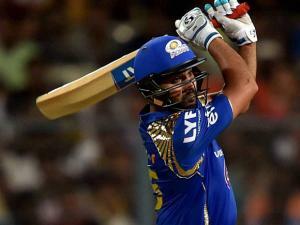 Mumbai Indian batsman Parthiv Patel is run out during IPL Match against KKR in Kolkata. 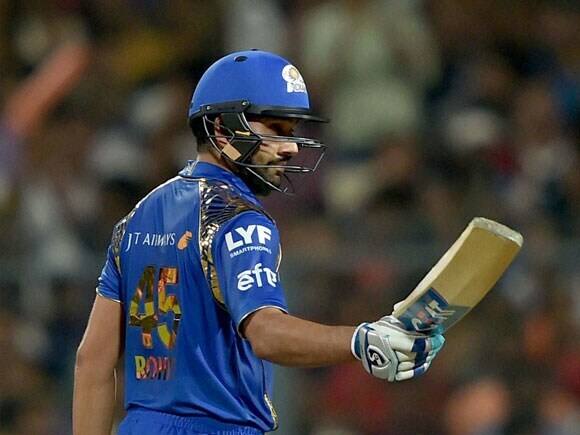 Mumbai Indian batsman Rohit Sharma acknowledges the cheers from the crowd after completing his half century during IPL Match against KKR in Kolkata . 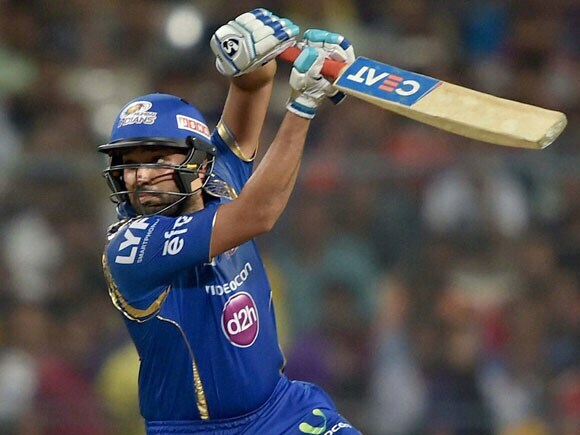 Mumbai Indian batsman Rohit Sharma plays a shot during IPL Match against KKR in Kolkata. 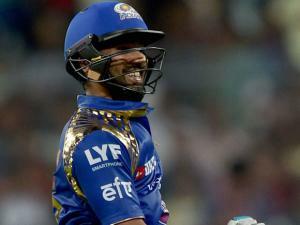 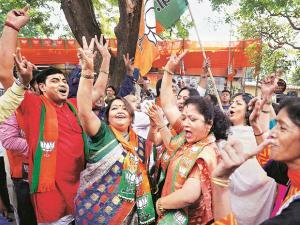 Mumbai Indian batsman Rohit Sharma reacts after wins IPL Match against KKR in Kolkata. 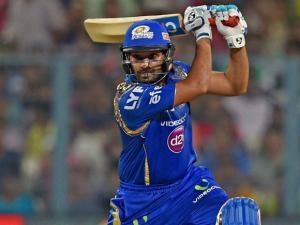 Mumbai Indian batsman Rohit Sharma_plays a shot during IPL Match against KKR in Kolkata. 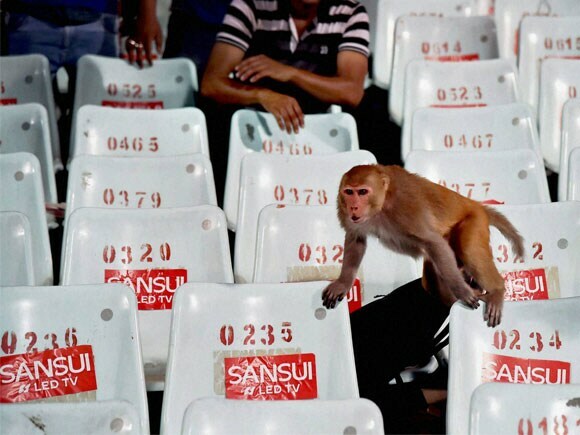 A monkey appears in the stands during IPL Match at Eden Garden in Kolkata_02. A monkey appears in the stands during IPL Match at Eden Garden in Kolkata_03. 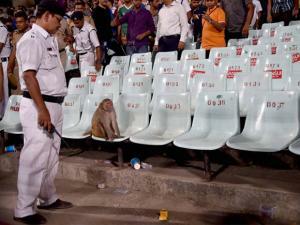 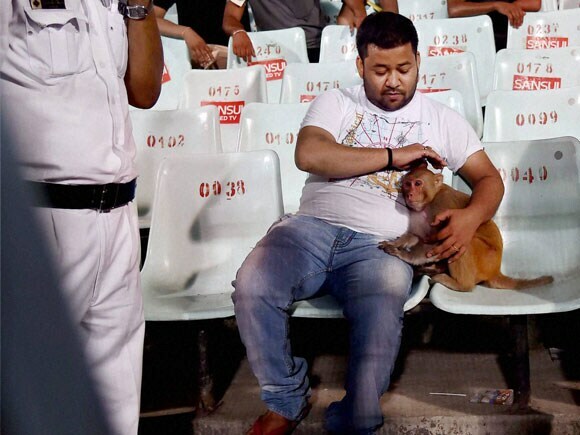 A monkey which appeared in the stand sits with people while a police man informs to the control room during IPL Match at Eden Garden in Kolkata.